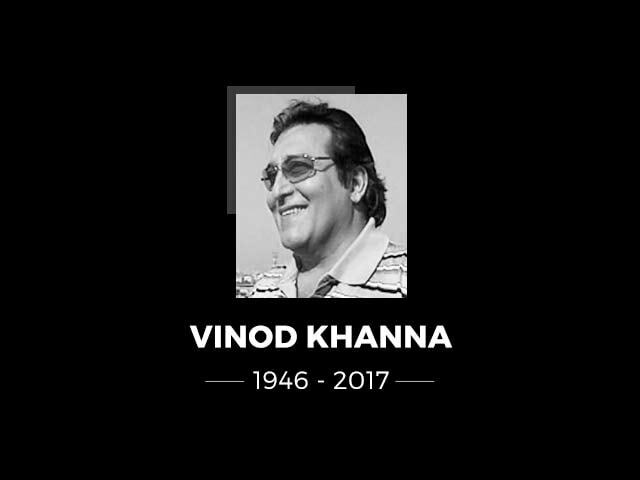 For his generation and several after, Vinod Khanna was the poster boy of cool. As director Sudhir Mishra puts it, "He made villainy cool. We couldn't take our eyes off him." 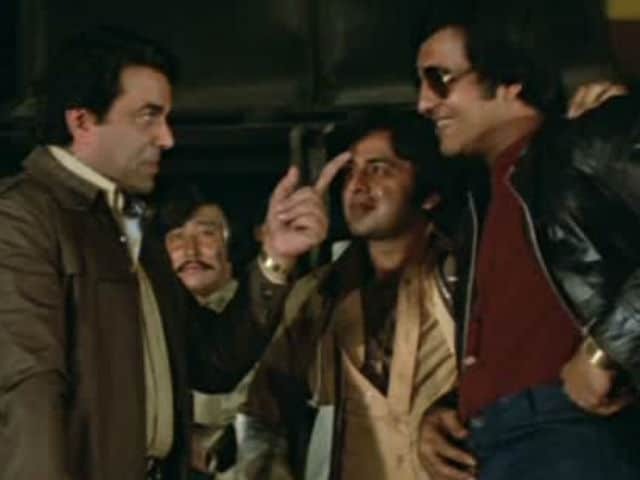 Mr Khanna, who died of cancer at the age of 70 on Thursday, began what was to be a tremendously successful career in films playing negative roles in films such as Purab Aur Paschim and Mera Gaon Mera Desh. His first film as a leading man was Hum Tum Aur Who. 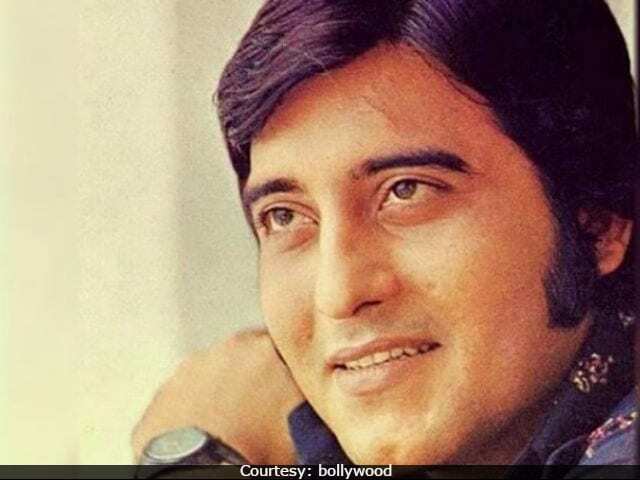 Vinod Khanna then starred in two acclaimed films, both directed by Gulzar - 1971's Mere Apne and 1973's Achanak, which was based on the Nanavati case that led to the scrapping of the jury system. He was, many say, the original 'Angry Young Man' before Amitabh Bachchan claimed that epithet. Vinod Khanna was born on October 6, 1946, in Peshawar, now part of Pakistan. His family moved to Mumbai after Partition and later to New Delhi. He went to school in Mumbai, New Delhi and Nashik and graduated from Sydenham College in Mumbai. 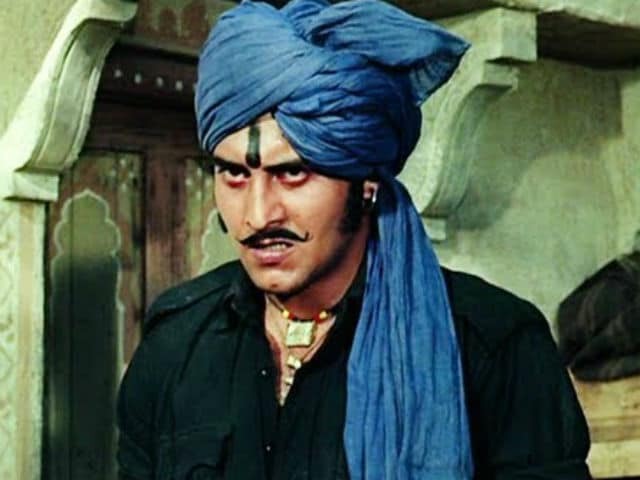 It is popularly believed that Vinod Khanna decided to become an actor after watching the film Mughal-E-Azam. He made his debut in Sunil Dutt's 1968 film Man Ka Meet. Mr Bachchan and Mr Khanna were frequent co-stars, beginning with 1971 drama Reshma Aur Shera. 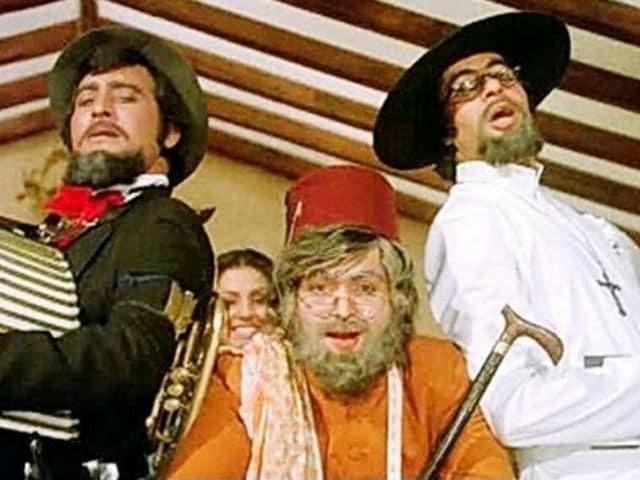 They later starred in Hera Pheri, Khoon Pasina, Zameer, Muqaddar Ka Sikander, Parvarish and the iconic Amar Akbar Anthony. Other than Mr Bachchan, Vinod Khanna made films with Rishi Kapoor, Randhir Kapoor, Dharmendra and Jeetendra. He was admired for his brooding presence and was Bollywood's go-to actor for 'macho' roles. After starring in hits like Qurbaani and The Burning Train in the early Eighties, Mr Khanna took a five-year break that he spent as a follower of spiritual guru Osho. "He was in full bloom when he decided to break his relationship with the movie industry and look for enduring fruits in the ashram of Osho. Of course, it was not successful and he went into mild depression.  He returned with that much vigour and energy," his friend and colleague Mahesh Bhatt told NDTV. 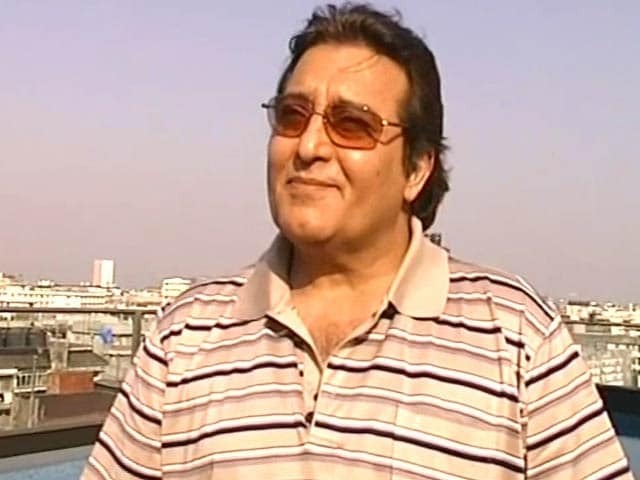 Vinod Khanna returned to the arclights with movies like Insaaf and Satyamev Jayate in 1987. His post-Osho career contains notable films like Dayavaan, Lekin and the blockbuster Chandni, in which he reunited with his Amar Akbar Anthony co-star Rishi Kapoor and Sridevi, his heroine from Pathar Ke Insan. Mr Khanna joined the BJP in 1997 and was elected to the Lok Sabha from Gurdaspur, a seat he won several times. He was a sitting Member of Parliament when he died. 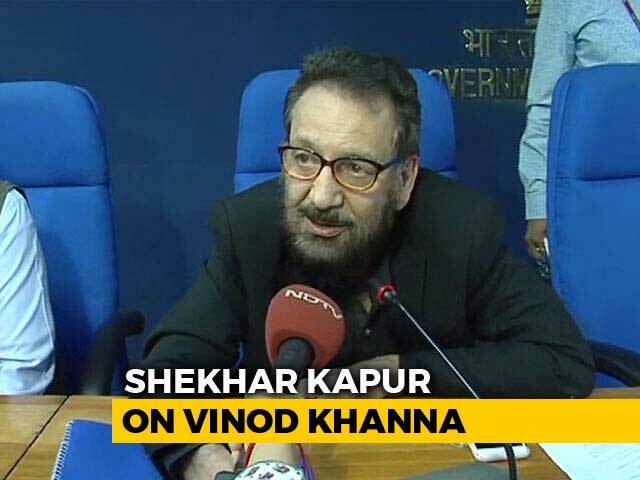 Vinod Khanna served as Tourism and Culture Minister and, later, as the Minister of State for External Affairs. 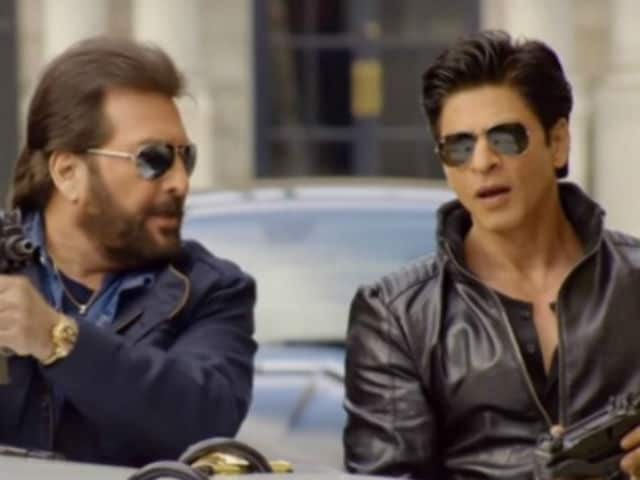 Vinod Khanna continued making movies - he played Salman Khan's father in the Dabangg films and his last appearance was with Shah Rukh Khan and Kajol in 2015's Dilwale. 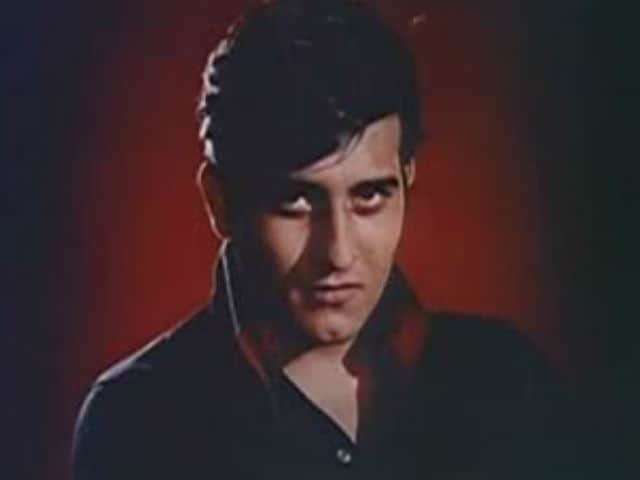 Vinod Khanna won the Filmfare Best Supporting Actor award for Haath Ki Safai in 1975 and later received the Lifetime Achievement Award. Mr Khanna was married twice and is survived by four children - Rahul and Akshaye, his two eldest sons, are actors like him.